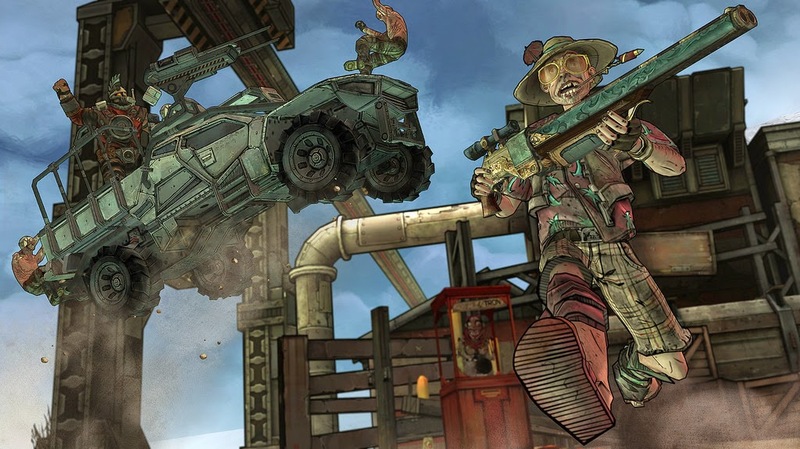 patch 1.04 for Borderlands 2 on PlayStation Vita went live today, addressing feedback people had with the controls, stability, and performance of the game. We’ve worked with Iron Galaxy Studios to improve stability and performance throughout the game, including addressing known issues with audio playback. Gyroscopic controls can now be independently inverted. This should ensure that fans of inverted vertical look will also be able to enjoy Gyroscopic aiming as well! There are now scaling sliders for rear touch inputs in the Options menu. Many users mapped lesser used actions to the rear touch but reported that in gripping their PS Vita systems, they’d still accidentally trigger those inputs. Users can now scale the input area down to much smaller zones, mitigating this. Lastly, we’ve addressed an issue where players were not notified that their online session had expired, which caused players to incorrectly appear available for multiplayer.